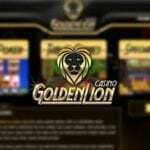 Dating back to 1998, Slotland Casino uses proprietary software to manage its gambling website. The government of Anjouan, a small island found in the Indian Ocean, oversees the license held by this casino. You can access games on your computer as well as on your IOS, Android, or Blackberry device. 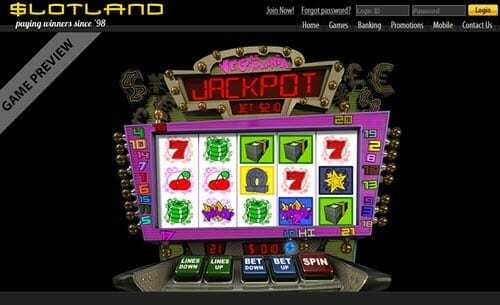 All of the available games at Slotland Casino have been developed internally, so you are going to find an unusual variety to enjoy. The largest variety in titles is the selection of slots, so this is the best pick for an online casino if this is your style of gaming. The titles are intriguing as well and include Piggy Bank and Air Mail. A small collection of video pokers and table games is also available with variants on popular themes found at other online casinos. Play at slotland casino Now ! As a new player, you gain access to Signup Bonus $1000 as part of the Welcome Bonus that carries across your initial ten deposits. While the first bonus match is set at 100%, each of the remaining nine are limited to 50% matches. Before you can claim this bonus, you must set up an account, enter a bonus code, and place a deposit. Just remember to claim your bonus before you make the deposit, or you won’t have access to it. Every week, players who make a deposit at Slotland Casino get a chance to win a prize valued at as much as $1500. Twenty lucky players have their name announced as winners. Each month, members get to enjoy a reload bonus up to a 30%, 50%, or 100% match of their deposit. To find out more about this bonus, you need to look over the monthly newsletter. 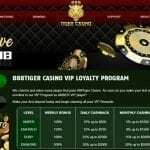 VIP Players can enjoy an even bigger bonus with higher percentages. Fantastic opportunities await members who join the VIP Program. Each time you enjoy one of Slotland’s casino games, you slowly move up the ladder from the basic Bronze level to Silver status to the ultimate level of Gold. The benefits of each level give you better chances at winning money with match bonuses, cashback bonuses, and more. Just sign up to learn more about these opportunities, all of which are discussed in Slotland’s monthly newsletters. 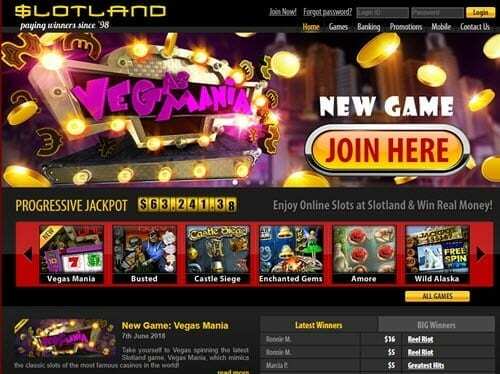 Slotland Casino accepts credit cards, cryptocurrency, Skrill, Neteller, and debit cards for deposits. Using cryptocurrency allows you to start playing with the shortest amount of wait time, so you may want to choose that option for gaming. No fees are charged for deposits unless your card issuer or bank has them in place. One of the nice aspects of the cashier at Slotland Casino is that you receive notification if your funds are insufficient for game play. Withdrawals can be made using cryptocurrency such as bitcoin, litecoin, and bitcoin cash, as well as with checks, bankwire, Skrill, and Neteller. The fastest way to get your money is to make the transaction using the option for cryptocurrency, because it is processed by the next day. Choosing any other method of withdrawal restricts you to processing on a Tuesday, the only day when payments are handled. Since US dollars are the preferred currency, transaction conversions are charged at the going exchange rate. If you use bitcoin or litecoin, your deposit is also converted to US dollars. Member safety and the protection of their privacy is an important part of this casino’s operation. SSL encryption maintains both of these facets, keeping financial details and account information securely hidden. To date, no real information regarding the randomness of gaming wins is available. If it exists, you won’t find details about it online, so you need to call member support for more information. If you live in France, Slovakia, Vietnam, Indonesia, Ukraine, India, Malaysia, Latvia, Lithuania, Czech Republic, or China, you’ll need to find another casino to play at because you won’t be able to get an account at Slotland Casino. While you can write and send an email to member support, it is recommended that you choose the live chat function for the quickest answer. If you think that your question is a common one, check out the FAQ section first. • Players must be at least eighteen years of age to join. • Players are limited to a single account, so don’t try to get around the system by setting up multiple accounts. • Bonus codes must be entered before you place your deposit. • Wagering requirements are strictly adhered to for every bonus.